We build the home of your dreams without the headaches normally associated with home building. 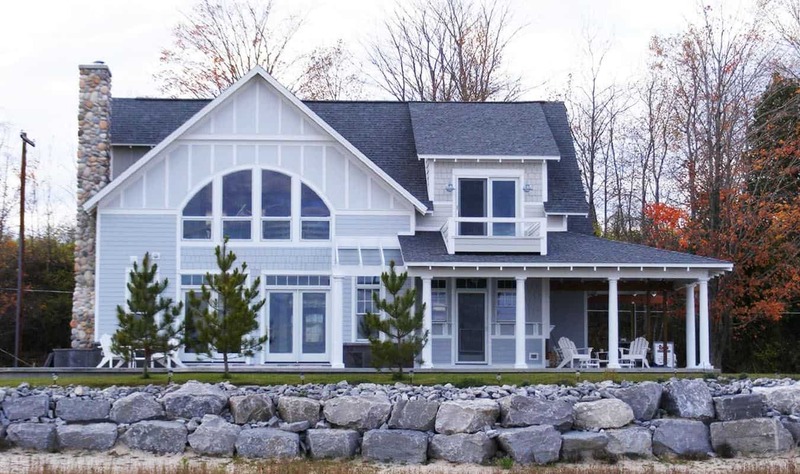 Fast, simple, and completely customized to fit your needs, Pere Marquette builds beautiful modular homes in Ludington MI and surrounding cities. We build modular homes for a wide range of customers. No matter the size or the location, we can customize any one of our hundreds of floorplans into your dream home. 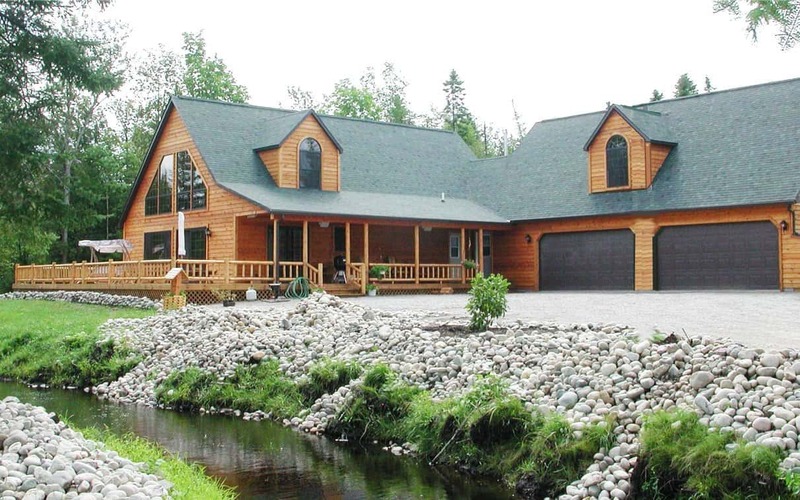 We construct custom modular homes to meet every need of our customer. As general contractors, we handle ALL the site work coordination from the ground up, from start to finish. CAN YOU BUILD A HOME CUSTOMIZED FOR MY FAMILY'S NEEDS? 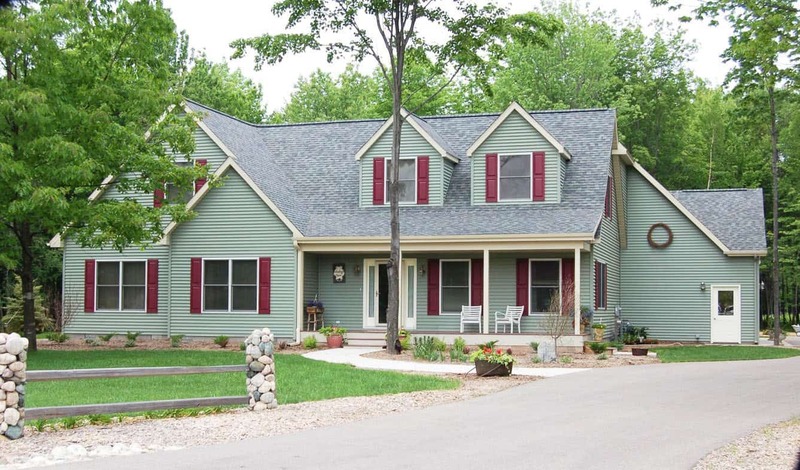 On our website, we showcase some of the most popular modular home floor plans we build. However, we have access to hundreds of different homes and each one of those can be customized as needed. No matter the number of bedrooms, bathrooms, or garages you want, you can have it. 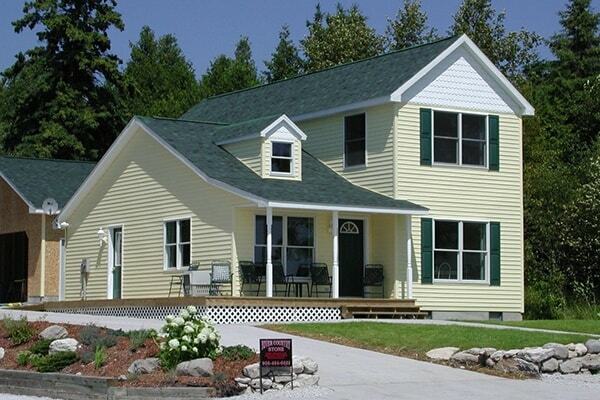 We are the Ludington modular homes builder that can build your dream home in only 4-5 months. HOW FAST CAN YOU BUILD MY CUSTOM MODULAR HOME? 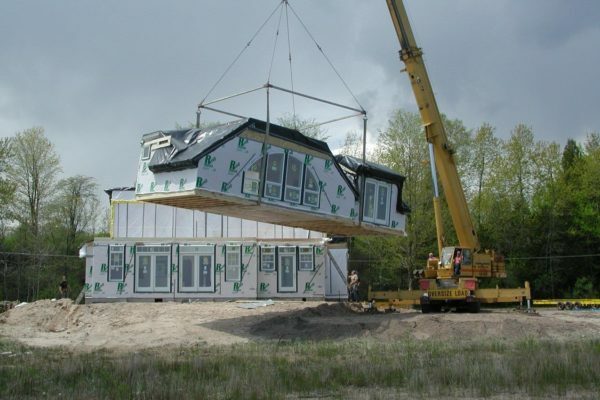 All projects differ, but on average it takes 4-5 months to build a modular home. From the initial meet to the Certificate of Occupancy, Pere Marquette handles every aspect of your project. 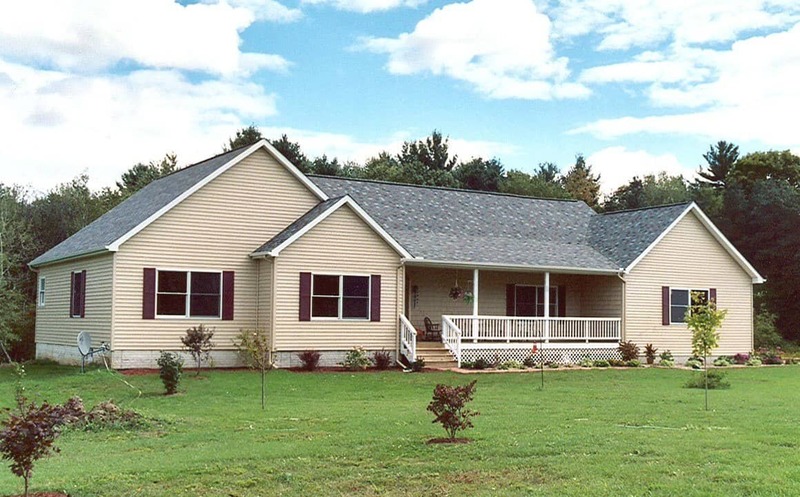 We believe that as your Ludington Modular Homes Builder we have a responsibility to our local clients and we attend to every detail of your build. CAN YOU HELP ME GET FINANCING FOR MY NEW MODULAR HOME? As a respected Ludington Modular Homes Builder, we have established a relationship with the Chemical Bank of Ludington to help local clients secure financing for their new modular home. While we cannot guarantee loan-financing by the bank, they do work closely with our customers to secure them the best loan options available. WHAT DO YOU MEAN WHEN YOU SAY YOU ARE A CUSTOM MODULAR HOMES BUILDER? When we say we are a customer modular homes builder, that means that any home plan you bring us, we can build it. Whether you use one of our floor plans or another, we can customize our build to fit your specific needs. When we build your home, we do not have weather delays like traditional builders. Things like material shortages or ordering delays never hold up our building projects. Our modular homes are built in a controlled environment and only moved outside for final assembly.